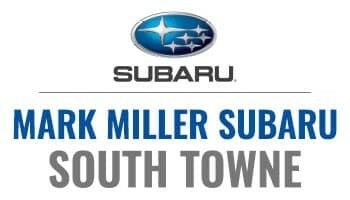 Mark Miller Subaru strives to make every aspect of our Sandy and South Salt Lake Subaru dealerships as easy as possible, to understand and we know how important it is to be straight forward and upfront about pricing, so we’ve provided our diagnostic chart and pricing menu’s, so you have the knowledge you need, when you arrive, at our Service departments. Complimentary Service Shuttle – is available during normal business hours. We try to make your service experience as convenient and easy as possible. Please let your advisor know if you plan on using the Courtesy Shuttle when you bring your vehicle in. 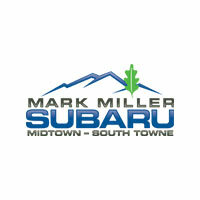 Free Loaner Vehicles – For ultimate convenience we offer a fleet of loaner vehicles that can be used for those needing a longer stay with Mark Miller Subaru’s Service department. Get a chance to drive a Brand New Subaru while your car is repaired! Subaru Express Service – If you are in need of a tire rotation, Oil Change or Trip Check, stop by our Sandy or South Salt Lake locations. We have competitive pricing and all Factory OEM parts for Subaru vehicles. We service all makes and models. Mark Miller Direct -Introducing Mark Miller Direct! A fast, fun and easy way to service your vehicle. Tell us when and where we can pick up your vehicle, and we’ll come to you! Your vehicle will be returned to you within 24 hours. 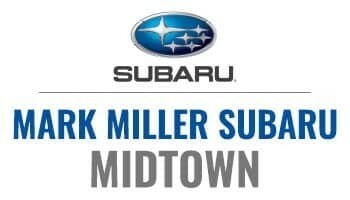 Schedule Service at Midtown or South Towne!